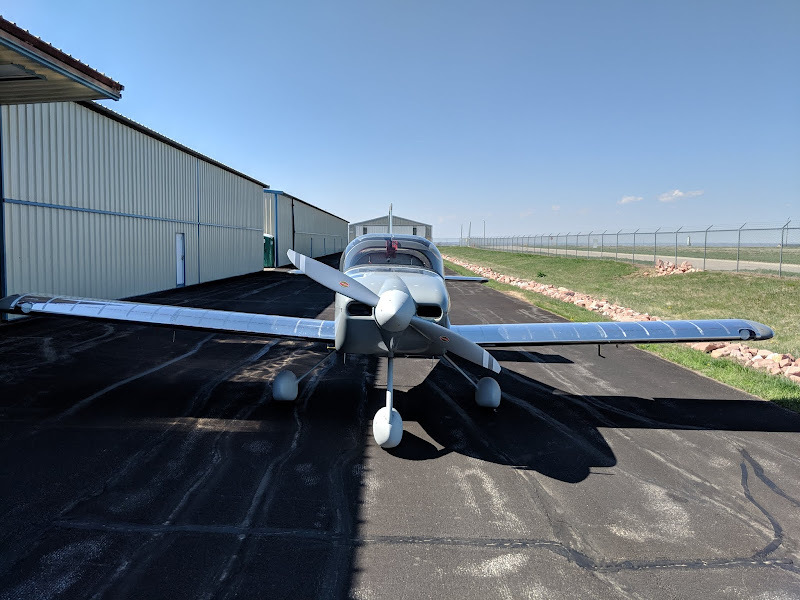 I am about to order the empennage and wing kit. I am wondering are the AeroLEDs that Van's has as an official option a good choice or do I want to buy different lights? Don't want to throw 1140 USD away. 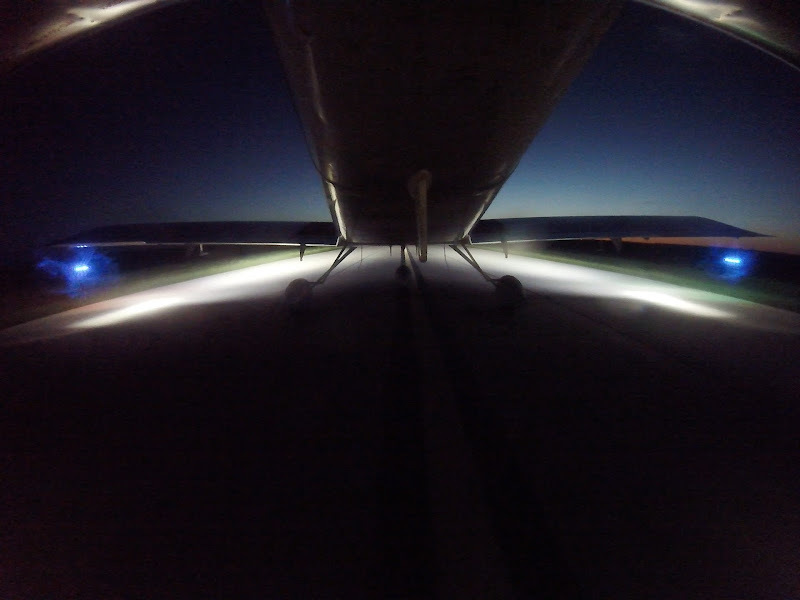 Both the wingtip and landing lights from Van's are fine. I have both and they are excellent. No real reason to use others unless you have a specific preference. There are some roll your own options that save a lot but I'm not sure they perform a lot better. Before you throw away $1140 on the AeroLED's have a look at the Aveo Engineering LED lights. I recently purchased the Aveo Engineering Powerburst Daylite 3 in 1 lights and absolutely love them. The set of two was $436 to my door direct from their distributor. For a pair of Aveo lights this is a great price. Contact Rick at Aveo Engineering Southwest in Livermore California. This is probably one of those items where you can't go wrong with most anything you choose whether you drop a lot of green or not. It will, among other things, of course come down to what you're willing to spend as well as features, ease of wiring, ease of mounting and current draw. There won't be a "best" as that's a relative qualification. I went with AeroLEDs for the nav/strobes. But I went with Aveo for the landing lights: The AveoMaxx Hercules 30. They are crazy bright and current-thirsty. Last edited by RV-14E : 09-27-2018 at 10:00 AM. We have a variety of options for your -14. +1 for Flyleds. Great product, easy to assemble, extremely bright and Paul provides great service. +1 for FlyLEDs. Have the wingtips and tail so far. Last edited by Jake14 : 09-27-2018 at 10:39 PM. I flew out to Oshkosh this year. On the way, my right wing tip strobe started acting up. I was able to meet Paul at the FlyBoys booth and he was very quick to offer a replacement controller board for my setup. Not only did he provide the parts, he was nice enough to quickly solder it together as I was planning on departing Osh the next morning. 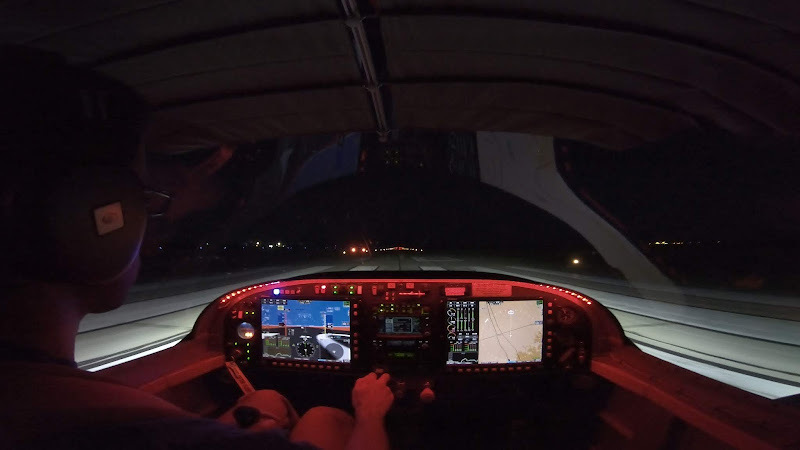 Between the FlyLEDs and my Baja Designs landing lights, even the Osh controllers commented on how great the lights looked and the ease to picking up my aircraft.